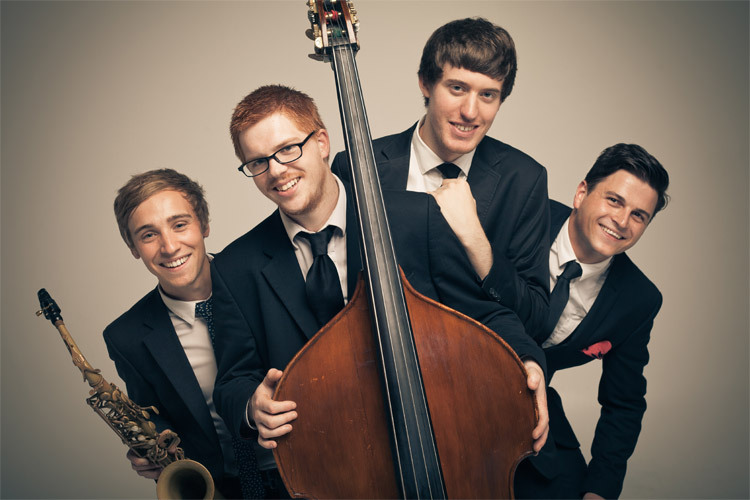 The Quartones are a professional 4 piece band brimming with a wealth of music and performance experience. 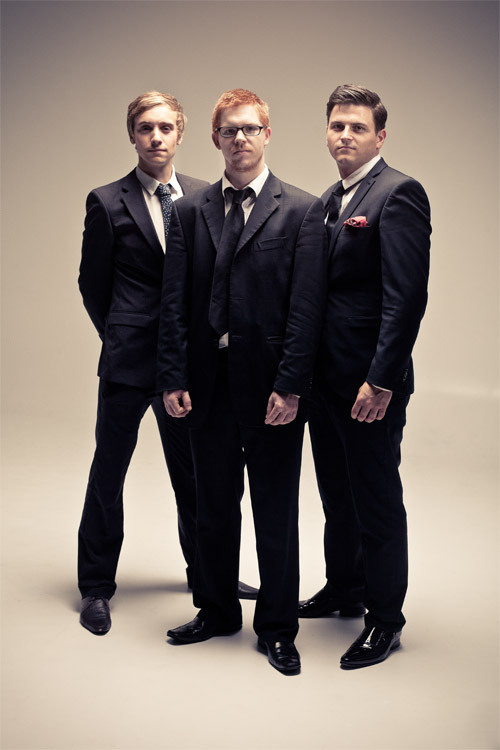 They have been providing entertainment for over 10 years which has seen them perform all over the world. 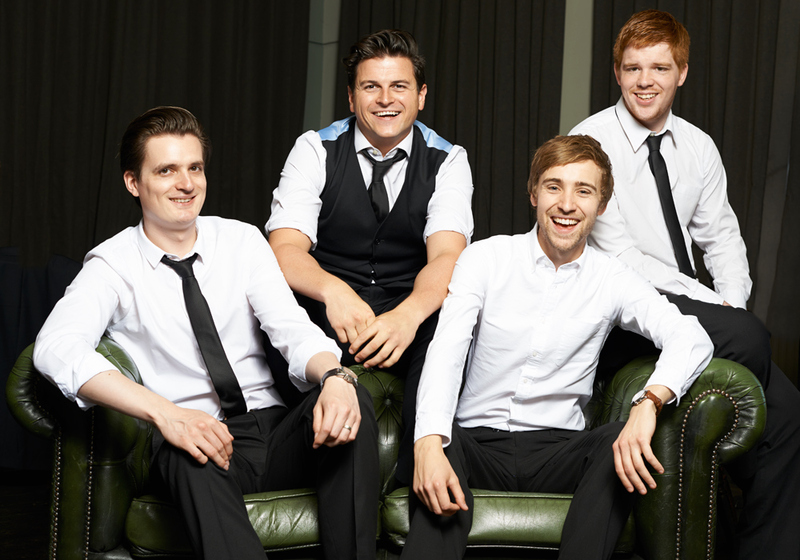 With 100s of gigs under their belt and a wide-ranging repertoire you can be assured that you are in safe hands, and that The Quartones will add a big spark to your special day! 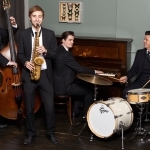 "Best jazz band for a drinks reception"
"Great professionalism and good fun"
"Would happily use them again in the future"
"The music you played was perfect." The family were delighted with the band - thanks again for your help! "Very smart & friendly. Absolutely professional." Very smart & friendly. Absolutely professional. Even more than I had expected. Everyone enjoyed the music and commented on how good the band were. 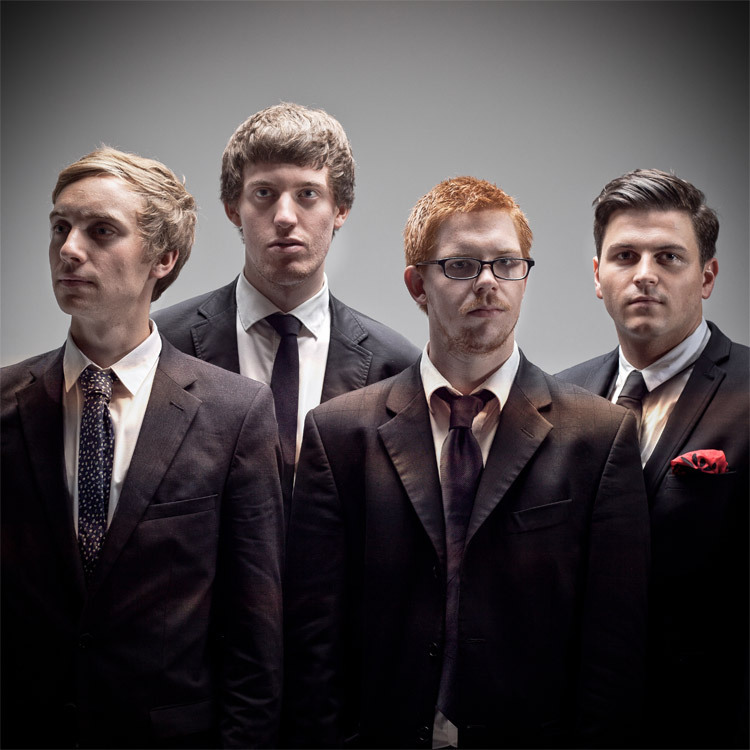 "Great band and music; very good attitude and presentation. 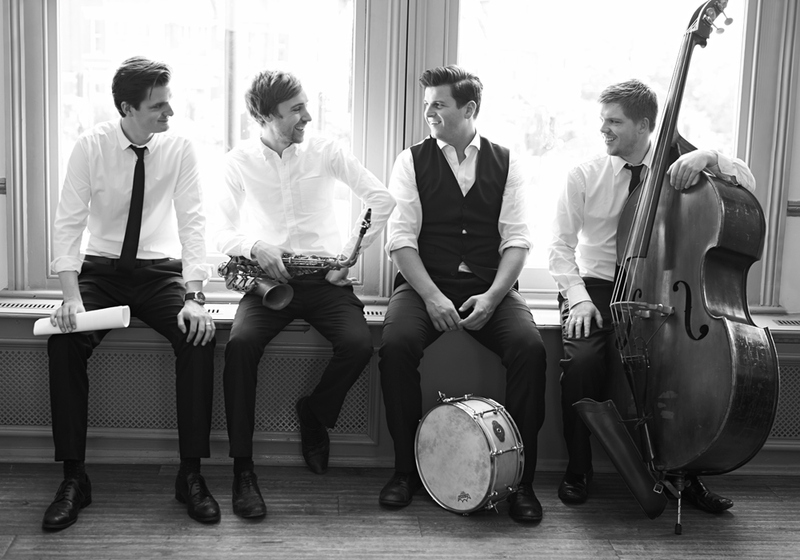 Definitely recommend ..."
"Thank you for going above and beyond"
"Thank you for going above and beyond to create a lively, energetic atmosphere"
4 Piece: Saxophone, Double Bass, Drums and Piano or Guitar. 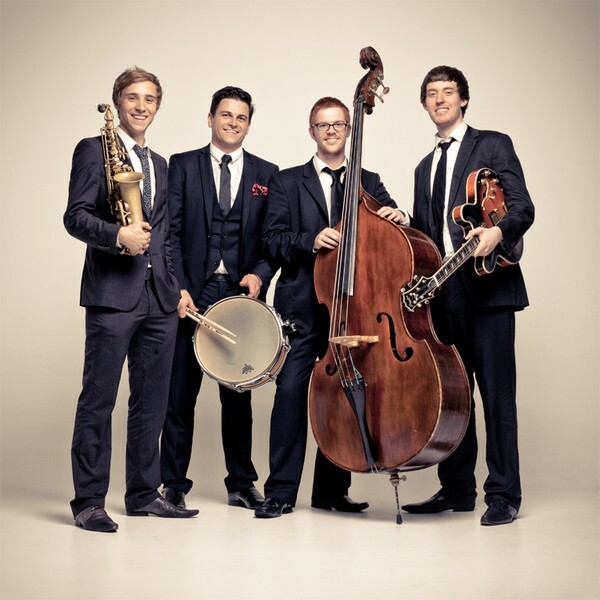 * One of the top-booked jazz bands on Alive Network for over 6 years. 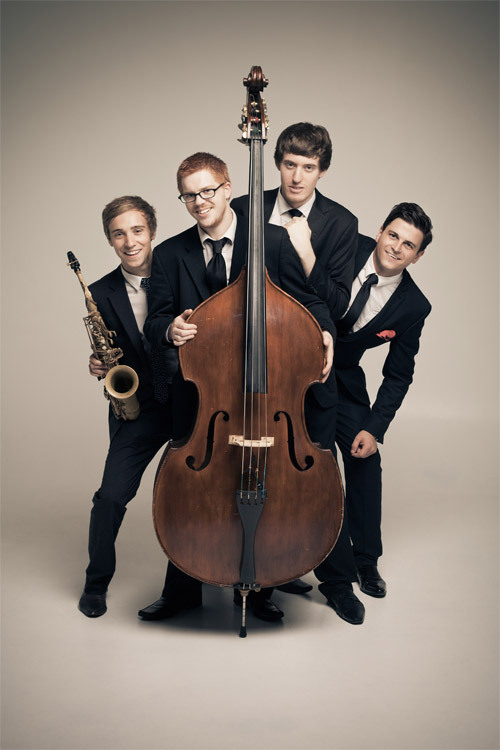 The Quartones is made up of professional musicians that are in demand internationally and who regularly play on tours, in London's West End and gigs/sessions for high-profile artists and at some of the most recognised football stadia in the world. They have provided entertainment for a whole variety of different events around the world including weddings, corporate events and parties . Their vast experience makes any booking with them hassle-free. From background dinner jazz to more up-beat songs, a set can be tailored to suit the client's needs and can also provide them with a whole variety of line-ups including the addition of stunning male or female vocals and other instruments including trumpet, trombone, or vibraphone. Versatile in style, the band can also add a guitarist to play more music to suit a rock/pop style. 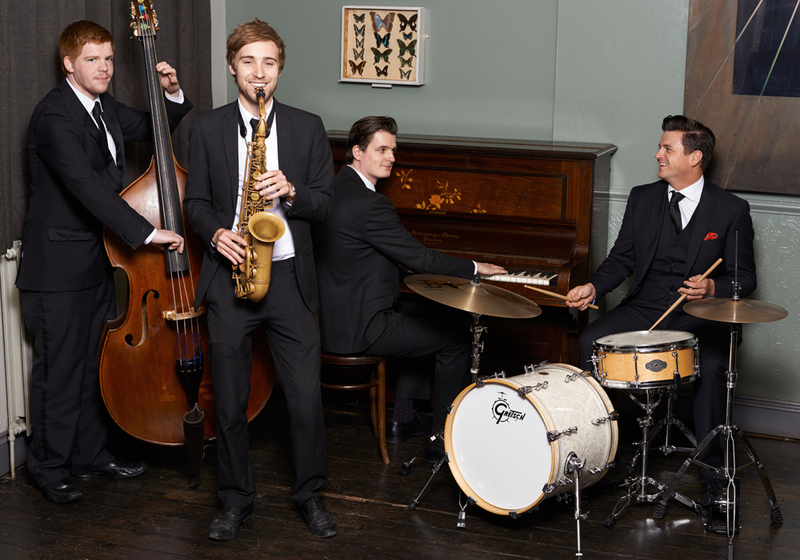 This is ideal for clients who require a jazz band for reception/meal, and then a more lively popstyle band in the evening. 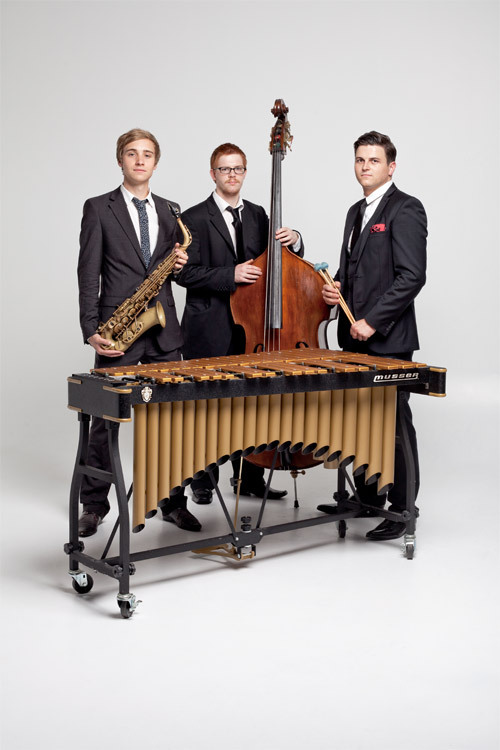 The Quartones are proud to be able to supply you with a professional service at minimal effort for you. With all members being experienced in many types of events in the music industry, you can be assured that you are hiring some of the finest musicians to prepare and perform at any event. 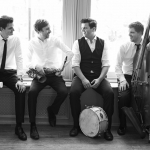 Flexible set-times: The band are free to negotiate event to event. Most popular requests: 1 x 60 minute set + 1 x 45 minute set, or 2 x 60 minute sets. 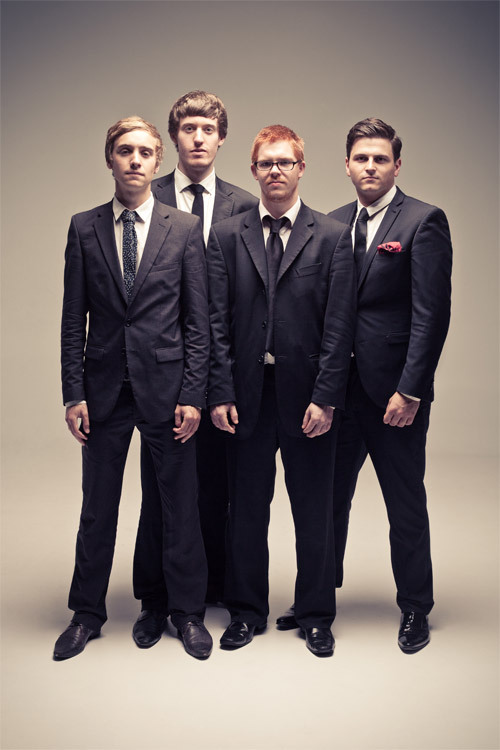 The band will always dress well and look sharp and professional. 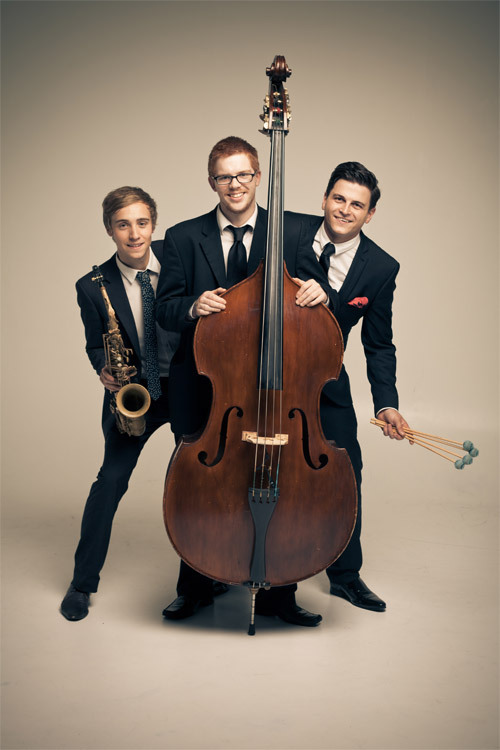 The Quartones provide all equipment needed for their performance. All you need to give us is access to power sockets!